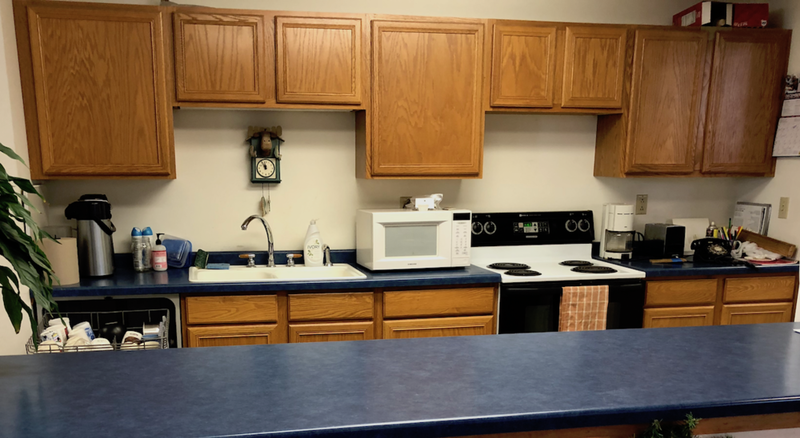 A meeting room and kitchen facilities are available for community use. The room can be reserved on a first-come, first-served basis, with library sponsored activities taking priority. The room may be used for educational, cultural, informational, or civic activities such as lectures, panel discussions, and workshops. People of all ages, including children, may use the meeting room. Contact a librarian to reserve the meeting room.